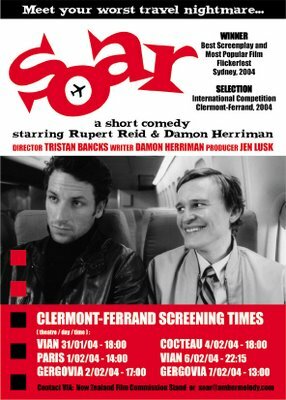 Soar, a short comedy film I directed a few years back, is having its Youtube premiere. The film has previously screened on the US Sundance Channel, Qantas Inflight and other TV worldwide. It is about everybody’s worst travel nightmare – getting stuck next to an obnoxious dork on a plane where there are no spare seats. I hope you have time to watch and rate it. 😉 Info on the film and pics below. Most Popular Film and Best Screenplay at Flickerfest in 2004, Best Short Film at Toronto World of Comedy, a Special Commendation in Comedy at St Kilda and Highly Commended in the Dendy Awards at Sydney Film Festival. Other screenings include London Film Festival, Aspen, Clermont-Ferrand, Melbourne International Film Festival, Interfilm Berlin and the Boston Museum Film Program. 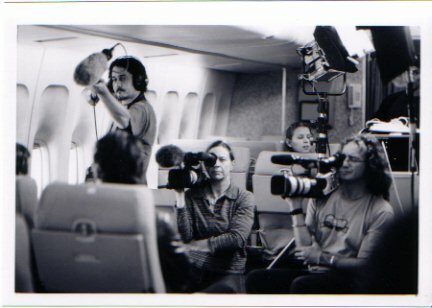 Soar was shot on Fox Studios Australia’s 747 plane set, built for Mission Impossible 2. Fox were highly supportive of the production. Soar was originally a hit play at Sydney’s Old Fitzroy Hotel and at the Adelaide Festival and was subsequently turned into an ABC radio-play. 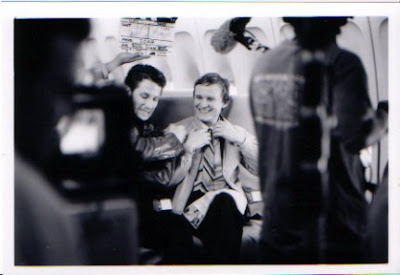 The film was written by Damon Herriman and stars Herriman (J. Edgar, Love My Way, Breaking Bad) and Rupert Reid (Matrix 2 and 3). I hope you get a chance to watch and rate it. 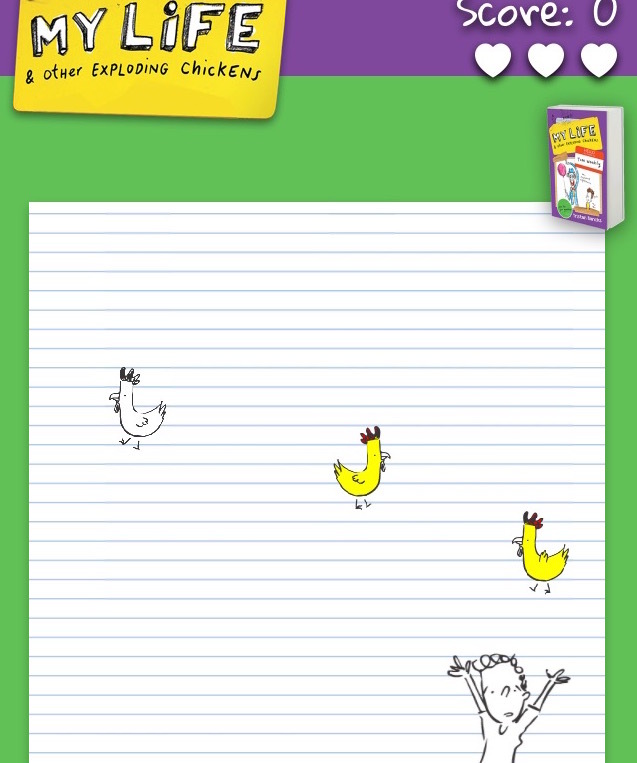 NB: unlike my books, Soar was not specifically made for children. It has some strong language but, other than that, is fine for all ages.